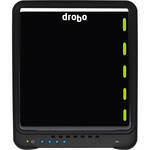 Drobo is the worlds easiest and most affordable mass storage solution on the market today. You can put 5 different make/model/size drives into a Drobo and it will combine all of them into a single RAID volume for you. In addition, Drobo offers dual disk redundancy, which means, any TWO drives in the Drobo can fail simultaneously and no data will be lost. Need more space? No problem. Simply pop out the smallest capacity drive in your Drobo and replace it with a bigger one. You can do this on the fly, with the Drobo running, and not even lose access to your data while Drobo works quietly in the background to instantly increasing your free space. No other RAID solution on the market offers this kind of simplicity, flexibility or redundancy. Its simply the best on the market. The Drobo 5D is crazy fast with Thunderbolt / USB 3.0 connectivity. 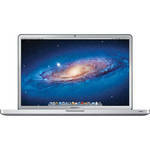 In addition to a slot for a Solid State mSATA drive for additional data acceleration. This product is perfect for loading up with massive amounts of raw video from those huge shoots. Many of our weddings exceeded 100GB PER SHOOT! We use a few of these around the office. I love Drobo because of their consistent reliability. I want to be out doing photo shoots, not battling with storage devices. Check out our video on how to transport your Drobo around the world, and see why we use Drobo as our backup/storage solution. Drobo 5D Loaded with 20TB! The B800fs Drobo 8-Bay Network File Sharing Storage from Data Robotics is an exceptional network storage device for securing your data. 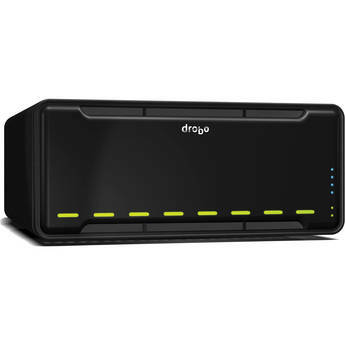 In total, this Drobo holds up to eight SATA I or SATA II 3.5" drives and utilizes two Gigabit Ethernet ports for quickly transferring data while connected to your network switches or computers. 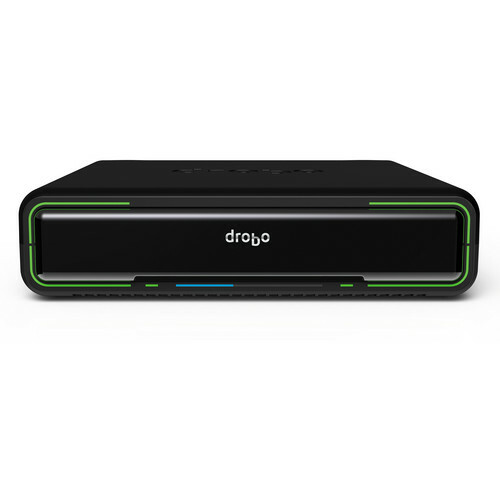 For securing your data, this Drobo utilizes both Drobo Sync and BeyondRAID technologies. Drobo Sync allows you to use Drobo's convenient Dashboard Management graphic user interface to backup whatever files you have on your B800fs Drobo to another B800fs Drobo in a remote location. 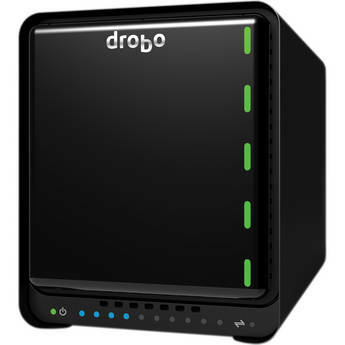 Drobo Sync can setup a regular schedule for backups and will work with a normal WAN/Ethernet connection or through a VPN. We use two of these, one onsite that automatically keeps our Drobo 5D's backed up, then it mirrors itself to a 2nd B800fs offsite. A rock solid redundant backup solution. Drobo's products are excellent and I highly recommend them. If you only have the budget for ONE Drobo, I HIGHLY recommend either the Drobo Mini or Drobo 5D. The Drobo Mini is CRAZY fast, and incredibly easy to transport. Blistering performance in an tiny package. This is the one you want when you travel for a shoot. My favorite of all the Drobos we own! Thunderbolt speed accelerated by mSATA. No other manufacture offers anything even close. This one comes along on EVERY out of town photoshoot. The Transporter is a industry changing product. Almost like having an offline, completely secure private DropBox. 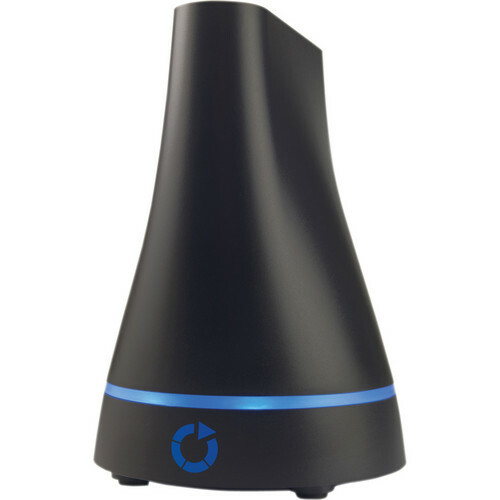 The transporter connects to your LAN and serves up data across gigabit ethernet (or wifi) to your local network. All the files can be accessed off site as well. The best part, is when you have two or more Transporters working together, you can put one off site, and they will backup to each other. A fast, incredibly powerful backup and data management tool. Right now we have 4 of these running. Our team can actually edit photo and video off-site and they will update with the others here in our office. Very cool. 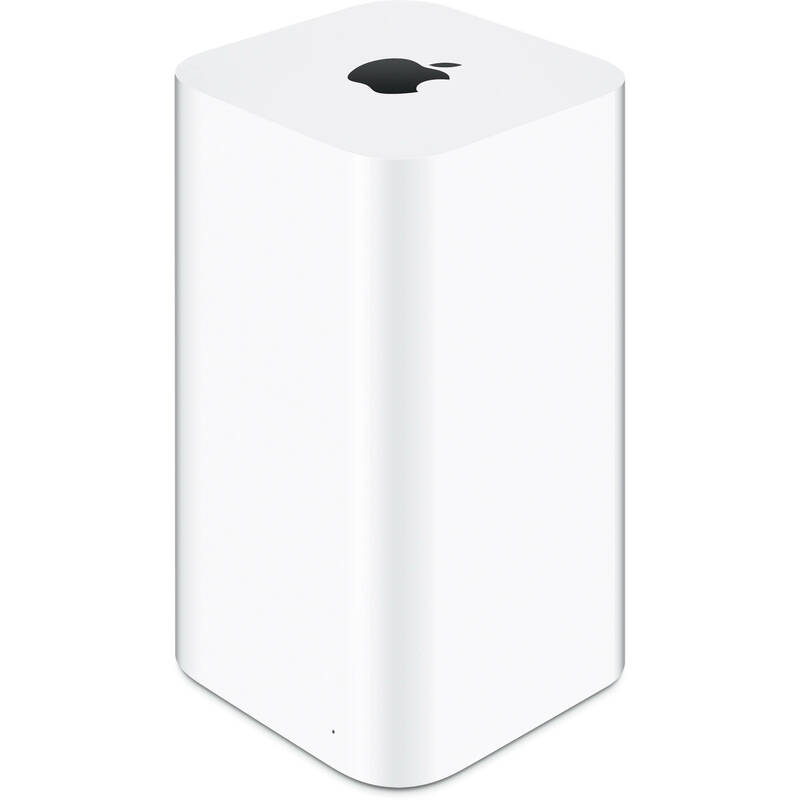 The Time Capsule from Apple is an Internet router with a built-in hard drive, designed for use with OS X's built in Time Machine backup software. The great thing about the time capsule is it adds another layer of automatic data backup. We have 3 backups running at all times so we never have to worry about data loss. It works quietly and automatically in the background and s a fantastic way to make sure your data is protected. 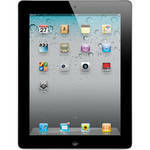 The iPad has multiple, practically infinite uses for us here at Brovado. We use it as a flight utility when we are taking our airplanes all around the United States, we use it to show clients wedding photos and videos, and use it as an on-the-go computer for communication with clients. Everyone should have one of these. For photo and video editing you can't get much better than the iMac 27". With a large monitor to view everything in fine detail, 8 core processor and 32gb of ram you will never have to worry about rendering speed or compiling times again. 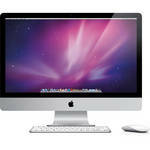 We load our iMac's up with SSD hard drives, max ram, and everything else. Very powerful, and beautiful machine. Also works great for showing prospective clients wedding photos and videos. For the wedding photographer on the move this powerhouse will allow you to edit photos anywhere in the world whether you are on a plane or on the ground you can get your work done. Losing my clients priceless wedding images is NOT an option. I am going to tell you this only once. ONLY BUY PRO GRADE MEMORY CARDS, NEVER OFF BRAND, EVER!!!! If you buy cheap cards, they WILL fail, and so may your business. 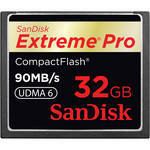 We have been using Sandisk CF and SD cards for years and their combination of speed and reliability is fantastic. I have yet to have a Sandisk Card fail on me (knock on wood, throws salt over shoulder.) I replace my memory cards every other year, I write the date on the back of each, then sell them after two years of use. I have enough of these cards to keep wedding photos on them without overwriting them for approx 3 weddings. This maintains a backup of the original files through the entire editing process, a 4th redundancy. There has been one or two occasions where I had to go back to an original card for wedding data. We use mostly 32GB CF and SD cards. Some of them are smaller. A good practice is not to keep all you eggs in one basket. If your camera does not write to two memory cards simultaneously like the 5D3 and 1D series, split your wedding into at least 3 different memory cards to minimize the chance of losing everything.